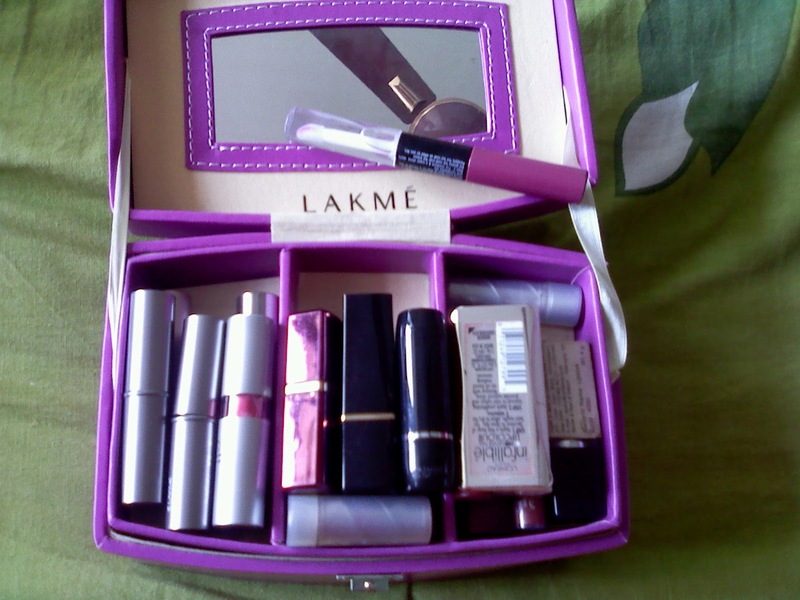 My first love ! 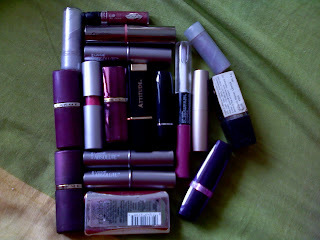 my lipsticks ! the craziest passion of mine is collection of different lipstick(definitely which suits me). 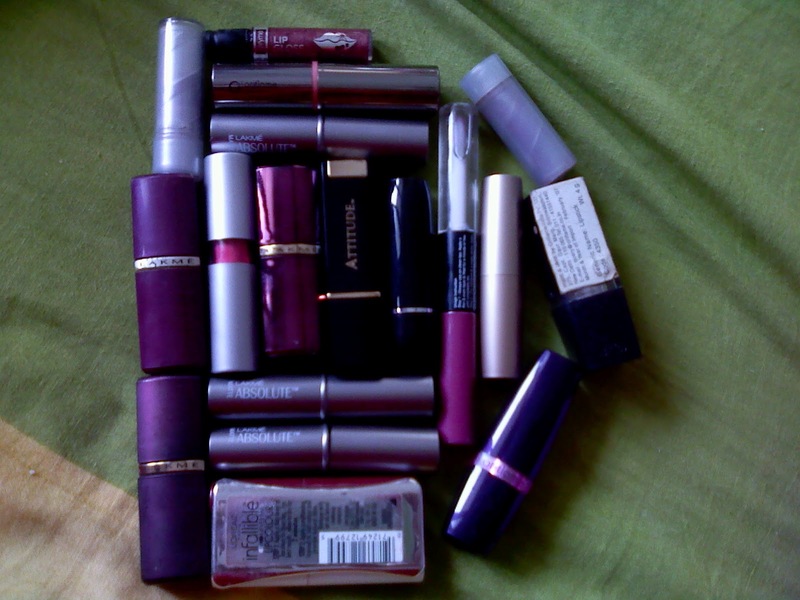 i just can't live without lipstick ! Do you have any craziest passion? do let me know here !